Regulators fined the company $1.2 bln for paying Apple not to buy chips from its rivals. Such levies reduce Qualcomm’s potential profitability, and make a $105 bln bid from rival Broadcom more alluring. Yet it suggests trustbusters may look askance at the combined firm’s power. The European Commission fined Qualcomm $1.2 billion for payments made to Apple on condition that the phonemaker not buy chipsets from rivals in the period from 2011 to 2016. The commission says the arrangement prevented other chipmakers from competing in the market. “This meant that no rival could effectively challenge Qualcomm in this market, no matter how good their products were,” European Competition Commissioner Margrethe Vestager said in a statement. 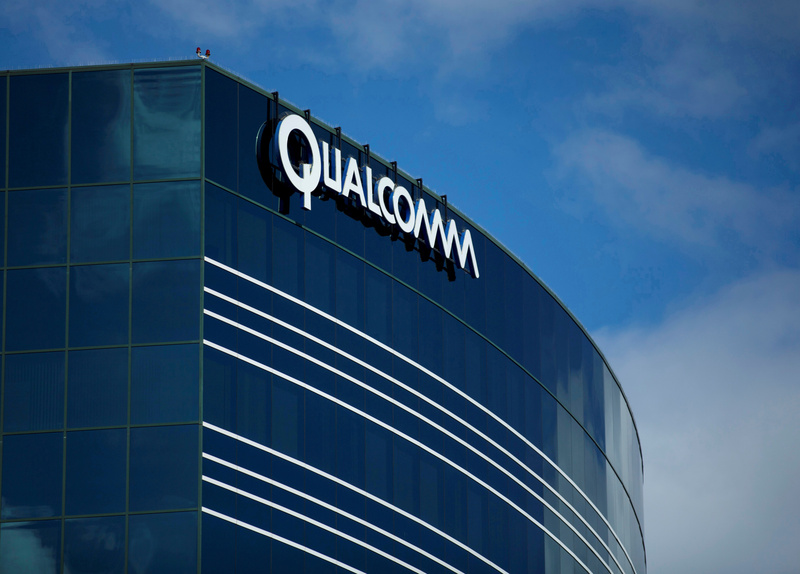 Qualcomm has rejected a hostile, $105 billion offer from rival Broadcom, saying the bid dramatically undervalues the chipmaker, and that the offer is subject to significant regulatory risk.